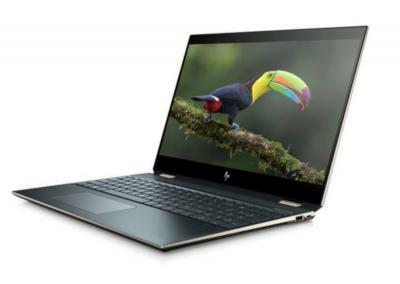 Digitimes also says that notebook makers are facing some challenges with integrating the new OLED displays into their notebook chassis - which could delay the availability of the 2019 OLED notebooks. We know that Dell already delayed its OLED laptops by at least one month. Samsung aims to produce 1 million OLED notebook panels in 2019. Finally, Digitimes reports that its sources indicate that China's Everdisplay has also developed a 4K OLED laptop panel, and will start marketing this panel soon, to compete with SDC. Take my 60 $ and give me OLED instead of LCD, and preferably in the form of a computer monitor.